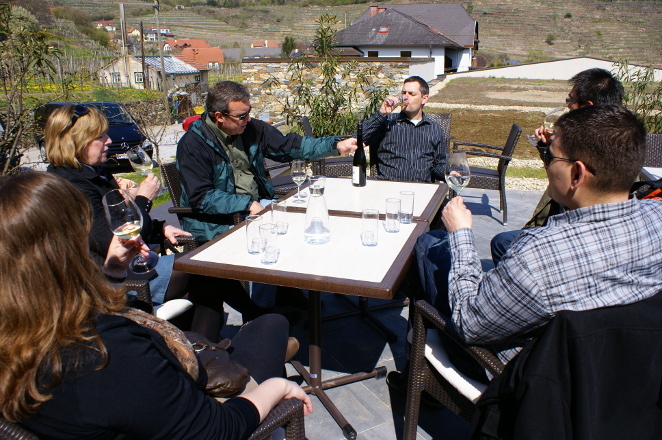 Our Private Wachau Valley Food & Wine Day Trip with Danube Cruise, consists of two to three wineries offering a variety of wine styles from crisp, fruity whites, to dessert wines and everything in between, and is the perfect choice for wine lovers looking for a unique wine tour experience. 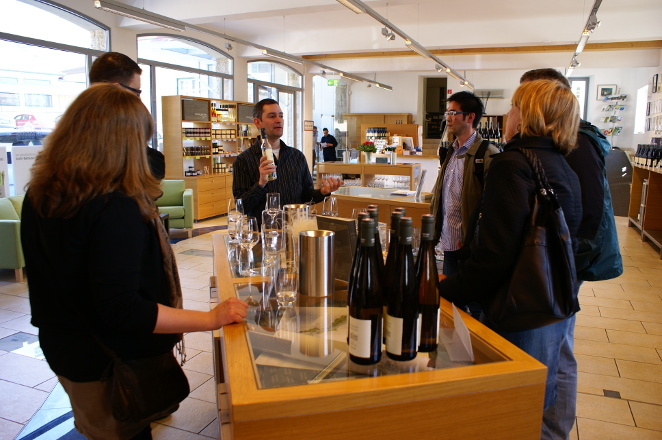 The Wachau Riesling and Gruner Veltliner is a feature of the tour and your guide will introduce you to some of the best wine in the region. 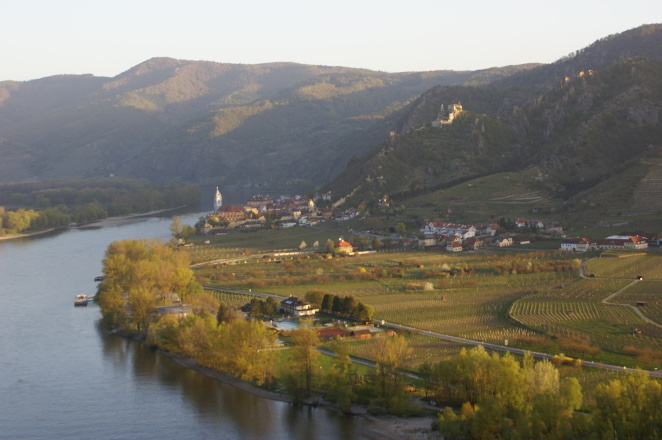 Apart from wine, the Wachau Valley offers stunning country side scenery, and with 11 years experience, touring the Wachau Valley, we pride ourselves on showing you the Wachau like no other tour operator can. You'll get off the beaten path and be driven along farmer backroads and taken to the best viewpoints in the region, for that perfect panoramic photo. Visit a local Heuriger (a traditional Austrian wine tavern) for lunch or a glass of wine, or dine at one of the many local restaurants offering local and seasonal cuisine, spend time exploring the magical town of Dürnstein (where Richard the lionheart was imprisoned in 1192), stop in Spitz to taste organic wine and cheese, and visit a boutique store to taste locally made Schnapps, Liqueur, Jam, Mustard and Chutney, There is also the option to take a scenic boat ride along the majestic River Danube or visit the Baroque masterpiece - Melk Abbey. 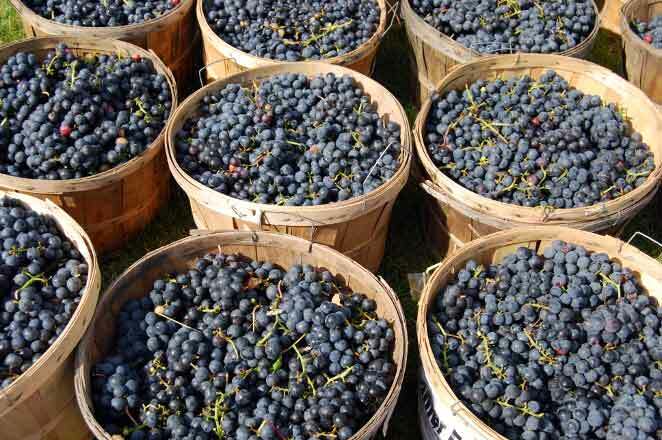 All our tours are fully flexible and can be customized based on your special requests. *Organic cheese tasting only available from May to August. From October 3 to May 1 a guided tour of Melk Abbey is included in place of the Danube river cruise. Upon request we'll happily arrange your tour in Russian, Chinese, Japanese,Arabic and Hebrew (at a surcharge).